Launched on January 29, Office 365 Home Premium, the subscription model for the Microsoft Office productivity suite targeted at consumers, has got more than one million users in only 100 days. 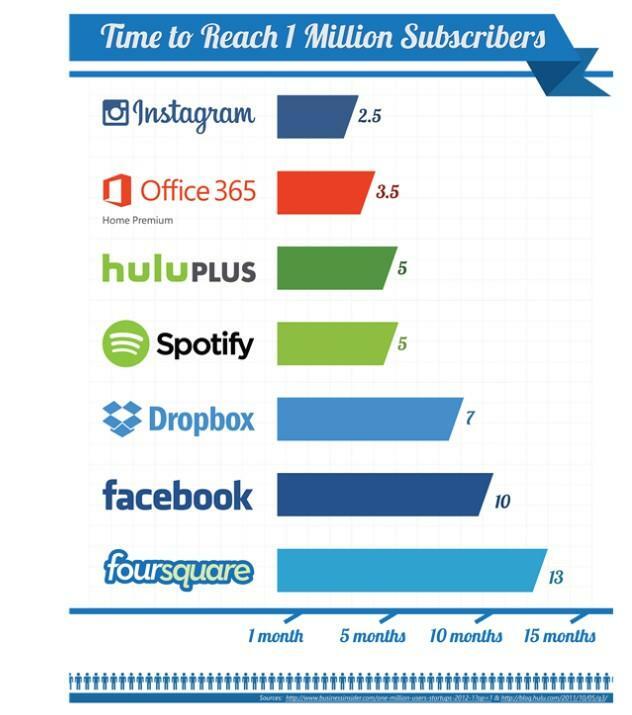 And it takes Microsoft less time to reach such a level of subscription than Foursquare, Facebook, Dropbox, Spotify, and Hulu Plus. As a flagship of Microsoft's product, each Office 365 Home Premium subscription allows you to install the Office applications on five different computers at once, and the licenses are infinitely transferable. You could deactivate the suite on one device and then install it on another. Details for the business editions of the new Office 365 have yet to be formally announced. Being the latest Office edition, Office 365 is quite different from the original Office 365, though keept the same name with the original one. Consumers are confused as Microsoft failed to clearly convey the features and benefits of the new Office 365. The new Office 365 uses the desktop suite of applications by default, giving you access to the Office apps including Word, Excel, PowerPoint, OneNote, Outlook, Publisher, and Access. However, it also provide online capabilities such as Office On Demand, which allows subscribers to stream full versions of Office applications to just about any Windows PC, and tight integration with SkyDrive. Office on Demand enables you to quickly download a virtualized version of select Office apps to a PC that isn't yours. This can be a friend's PC, a computer at an Internet cafe, or a public PC terminal. Office on Demand lets you run several Office apps including Excel, Word, PowerPoint, Access, and Publisher. Once you're done with the Office program it stops working and doesn't count against your Office installs. Office 365 allows you to keep updated and have the latest version of Office for a yearly subscription fee of $100. Additionally, you can get more Office tips here. Click to learn more about Microsoft's Office. 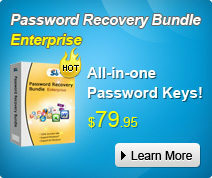 Among these tips, you can also learn how to do Office Password Recovery in a few simple steps.